$45 2GB Min. Total Cost is $1080 over 24 months. 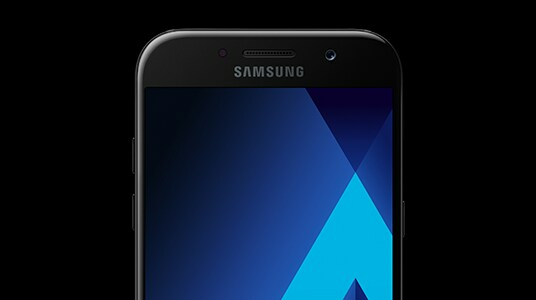 With sleek metal sides, front glass display and curved glass back, the Galaxy A looks as good as you do. 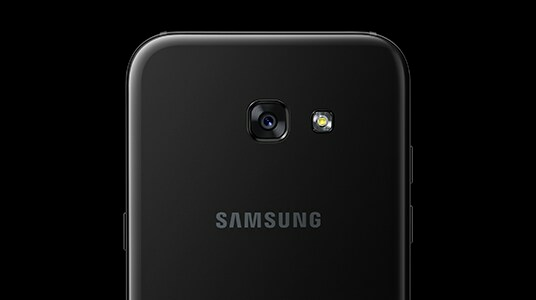 Plus the Full HD Super AMOLED display will help make things on screen look as good as they do in real life. 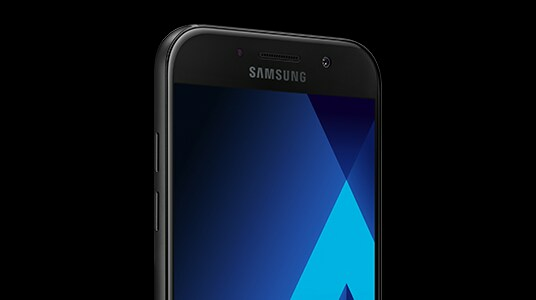 Relax by the pool with peace of mind as the Samsung Galaxy A is certified IP68 for water and dust resistance up to 1.5m for 30 minutes*. 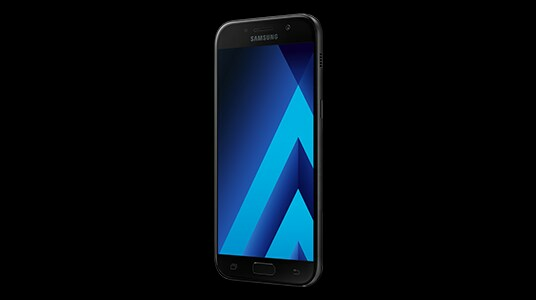 Images will be clear and detailed with high resolution 16MP front and rear cameras on the Galaxy A. And automatic setting adjustments will help you take great photos of the night. 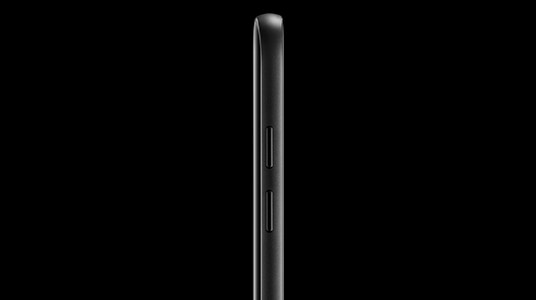 Power ahead and stay connected throughout the day with the Galaxy A's powerful battery. If you run out of power, the Galaxy A features fast charge capability so you can get back to enjoying your day. Don't be late with Always on Display. View the time, calendar, notifications and more without unlocking your phone. 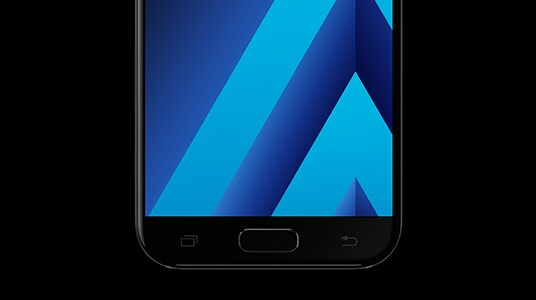 If 32GB of internal storage isn't enough, the Galaxy A can support microSD cards, sold separately, up to 256GB. LEARN MORE ABOUT GOOGLE HOME? What is the warranty of my device? Customers should visit optus.com.au for more information on how to make a warranty claim, including device repairs and replacements. Fair Go Policy applies. All for use within Australia. Google Home: Requires wi-fi, mains power and a compatible device. Selected features on the Fetch set-top-box are compatible with Google Home. Internet connection is required and data charges will apply from your Internet service provider. Music streaming subscription required and not included. Any purchased content such as Apps, Music, Movie and TV store content will be charged via your Google Play account. Support is provided directly by Google except in the case of faulty hardware in which case Optus will organise a warranty replacement. Pay over time: Option is only available to new credit approved customers on selected home and mobile broadband and mobile plans in selected homes. If the service that Google Home is associated with is cancelled, upgraded, traded up, migrated or recontracted and you are paying monthly for Google Home, the remaining monthly payments will be added as a lump sum to your next Optus bill. Only 1 Google Home device can be purchased via the pay over time option per Optus billing account. Restrictions apply to certain features and vary by device, geographical location of the user, and others. Google Hub: Requires a Wi-Fi, mains power and a compatible smart device. Subscriptions required to access certain content. My Plan Phone and SIM (Available Online Only): Available with selected handsets, for a limited time, while stocks last. Customers cannot Trade Up to these plans. Afterpay lets you receive your product now, with interest free payment automatically taken from your debit or credit card in four equal payments each fortnight. When you use Afterpay you will receive your product now, but payment will be automatically taken from your debit or credit card in four equal payments each fortnight. A valid debit card or credit card. Get the flexibility to pay over time on selected Optus broadband, mobile, and mobile broadband plans. Available directly through telesales, webchat and from Optus retail stores only. Available directly through telesales, webchat and from Optus retail stores only. $8/month pay over time contract must be added at the same time as a new 24 month mobile or mobile broadband, or $80 home broadband contract. Only 1 Google Home device can be purchased using pay over time per Optus billing account. 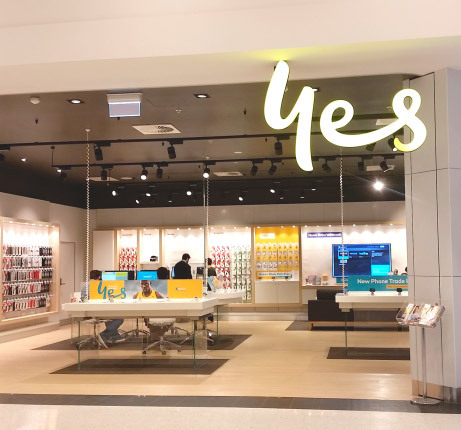 Multiple devices can be purchased outright from any Optus retail store.